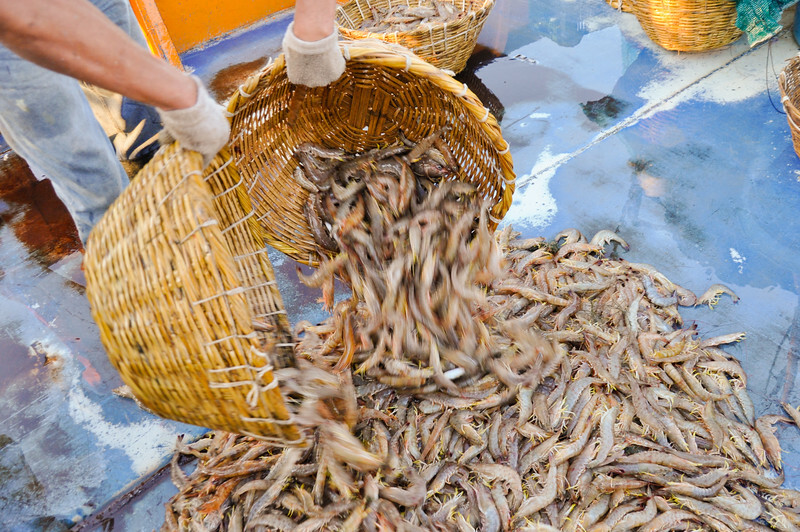 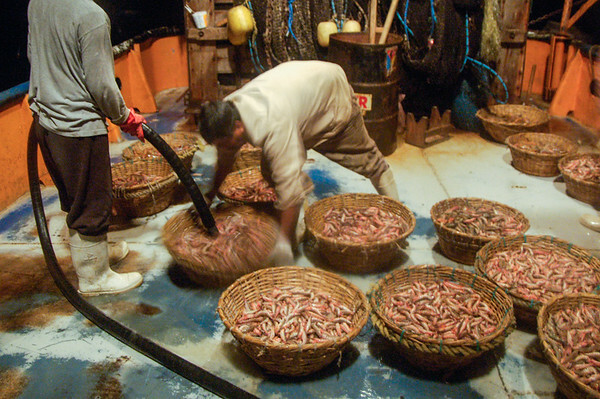 The shrimp fishery is the most economically important fishery in Mexico. 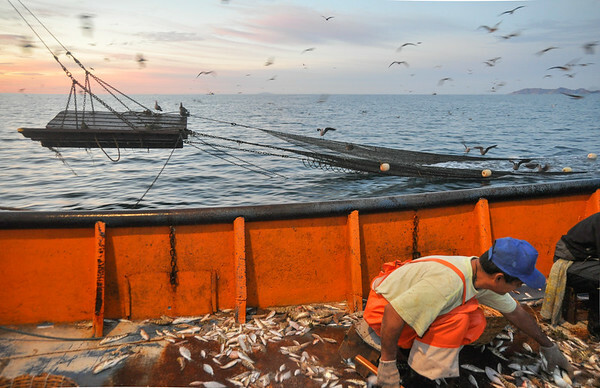 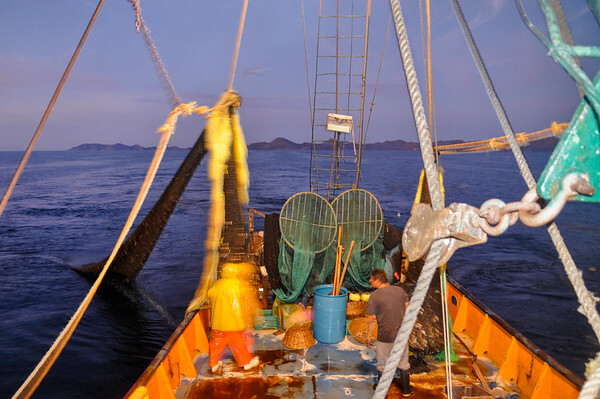 The trawler-based portion of this fishery produces extremely high rates of bycatch, which is defined as any species caught other then shrimp. 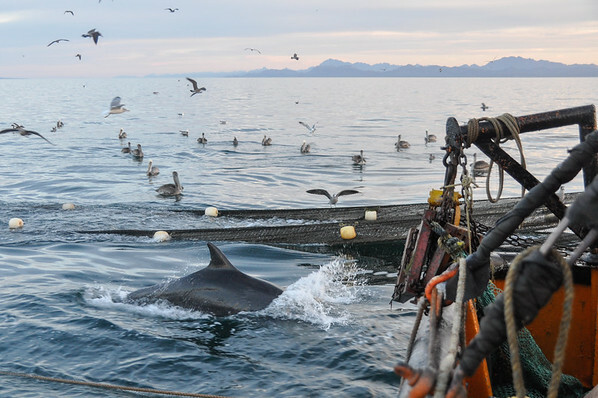 The majority of these non-targeted animals are thrown overboard, dead or dying, and their odds of survival are even more diminished by the hoards of seabirds, dolphins, and sea lions which are now conditioned to follow the trawlers for this deluge of food. 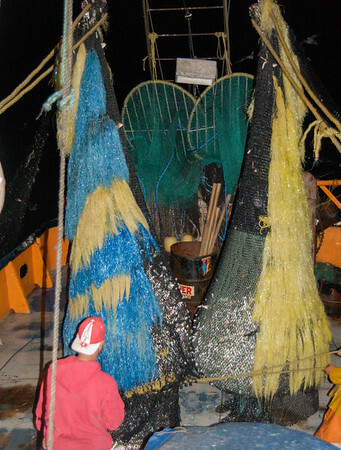 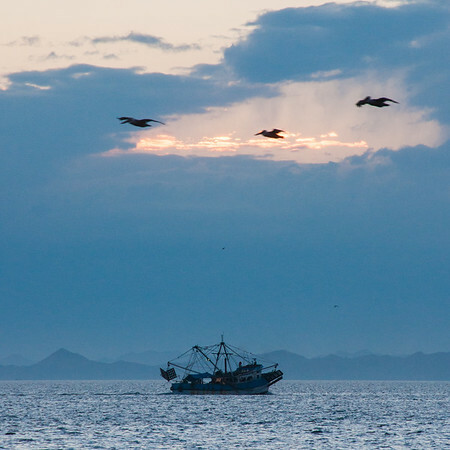 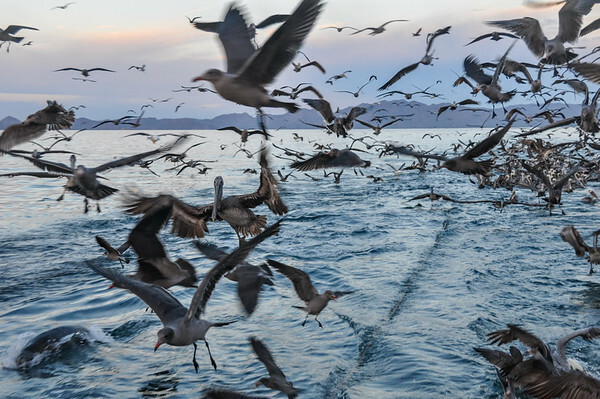 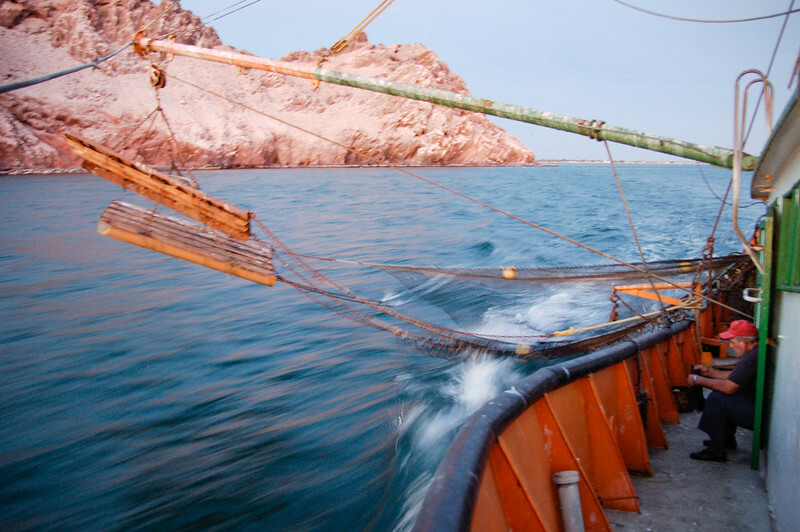 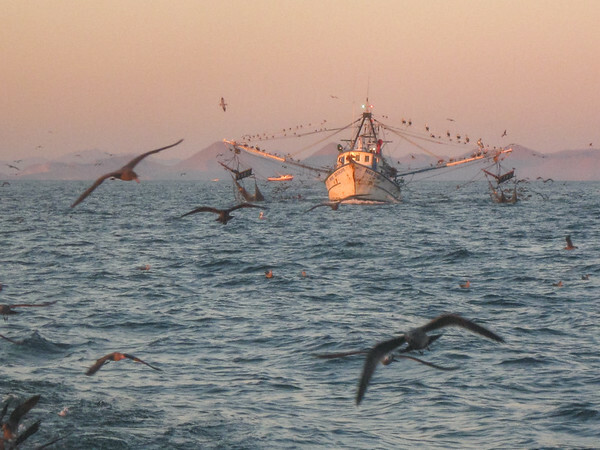 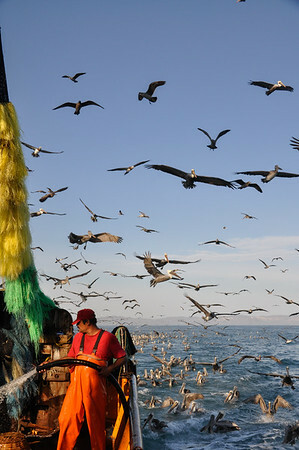 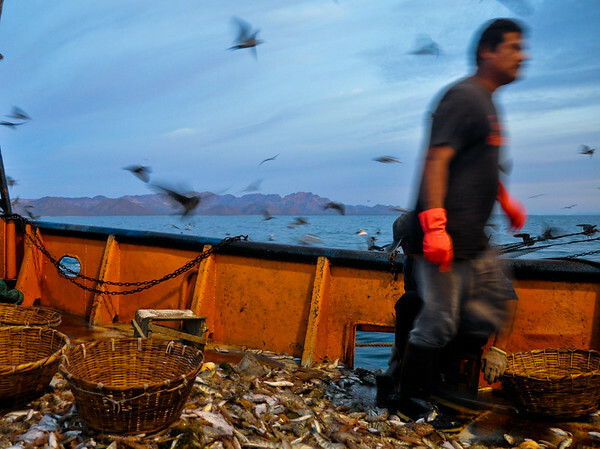 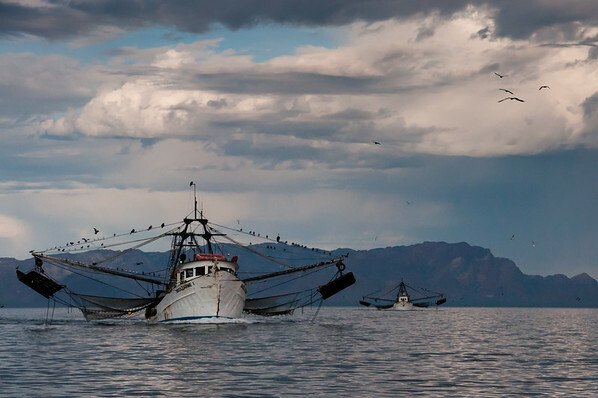 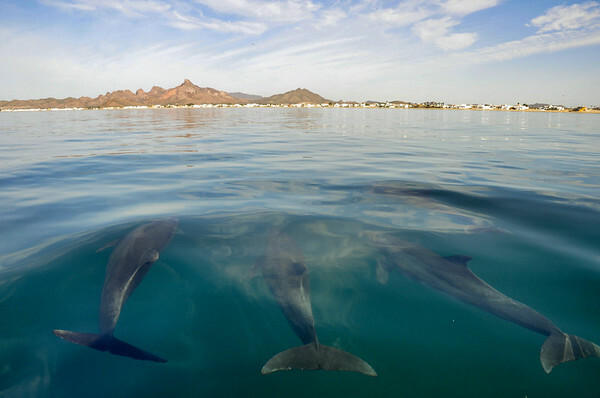 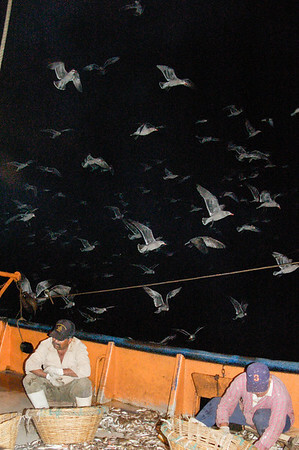 As part of my undergraduate coursework and for two years of a Research and Conservation Fellowship at Prescott College's Kino Bay Center for Cultural and Ecological Studies, I participated in an ongoing research project aboard trawlers fishing off the coast of Bahía de Kino in Sonora, Mexico. 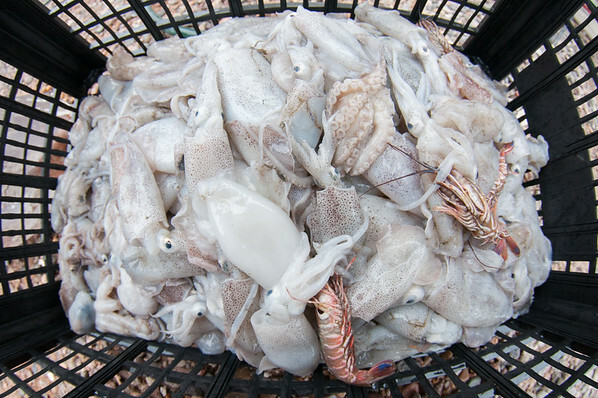 In nine years of sampling, an average bycatch rate of over 85% was documented, and a total of 183 bycatch species were identified. 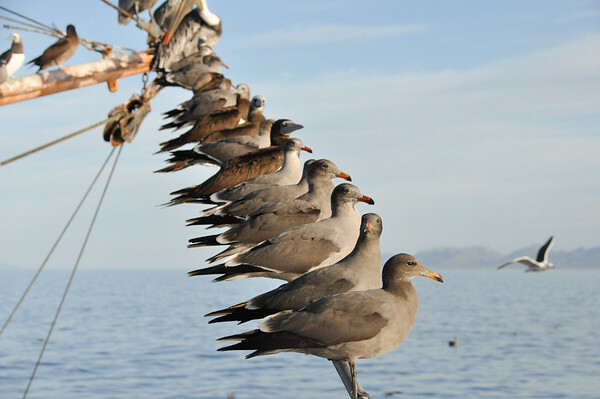 Seven of these species are listed on the IUCN Red List, CITES, or the Mexican NOM-059-ECOL-2010 (the Mexican equivalent of the US Endangered Species List). 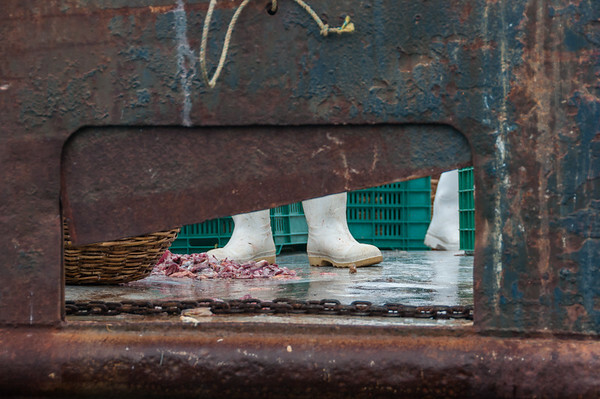 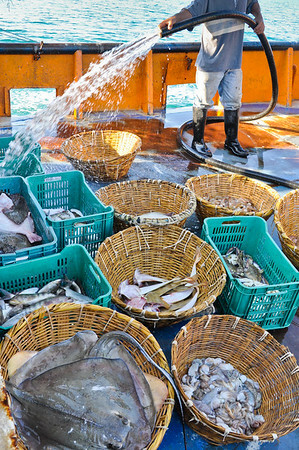 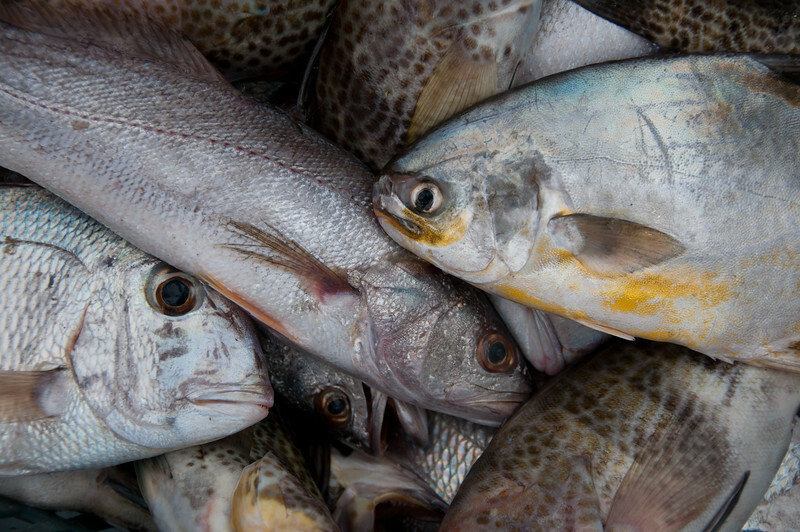 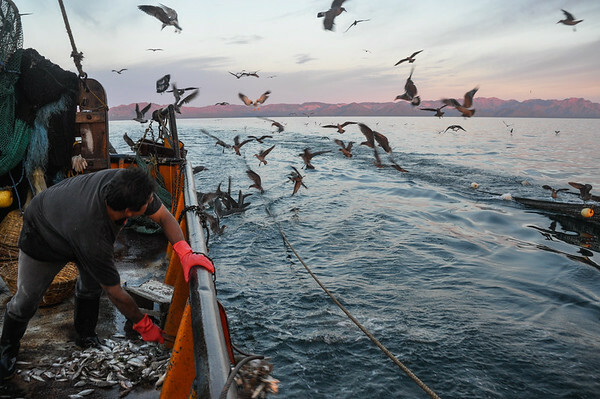 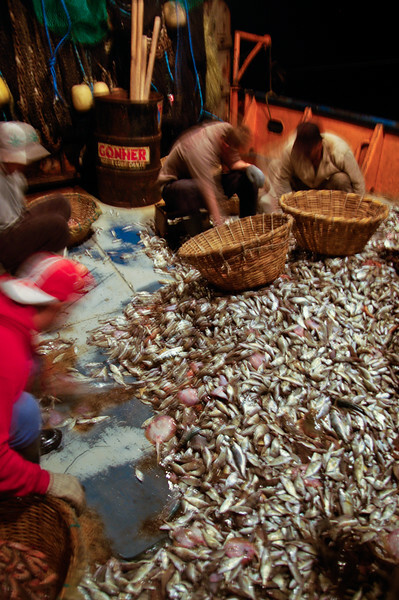 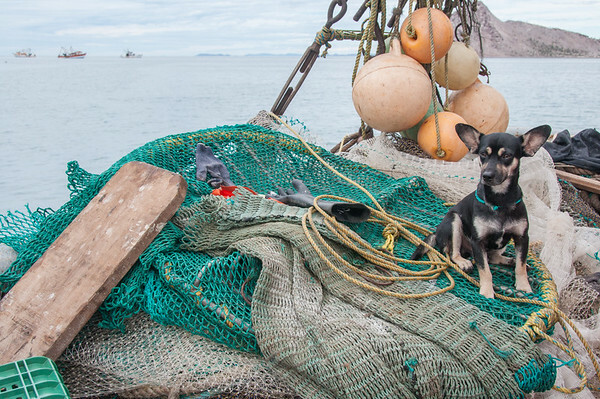 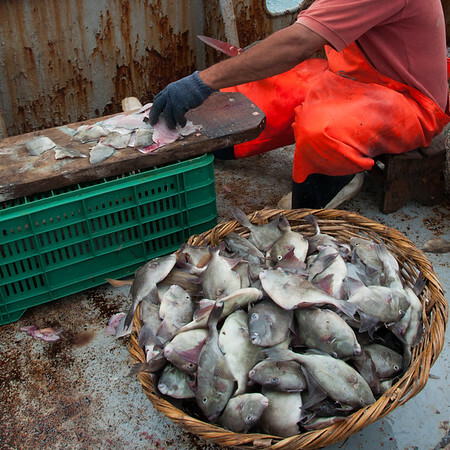 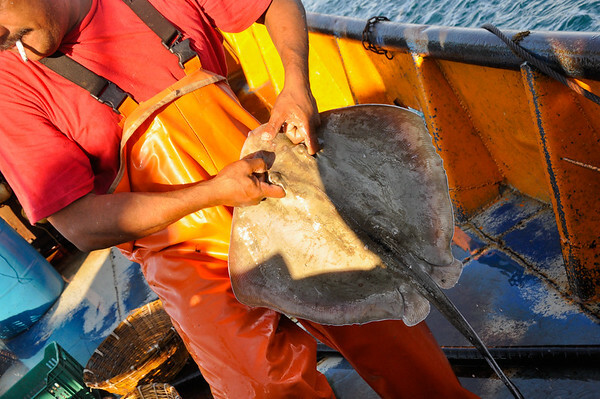 In addition, 35 species documented in the bycatch are also targeted by local artisanal fishers, which clearly demonstrates the conflict between these two user groups that both depend on fisheries resources for their livelihoods. 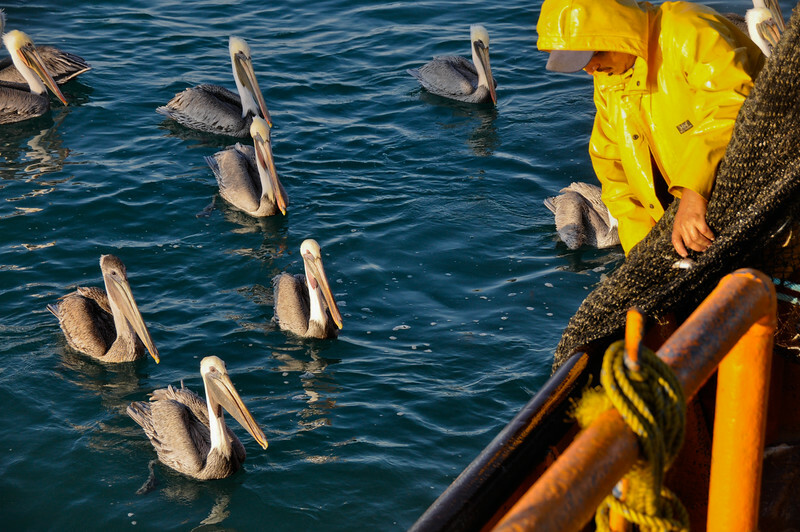 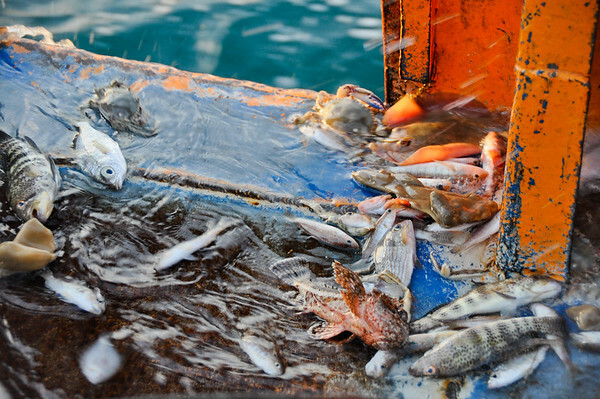 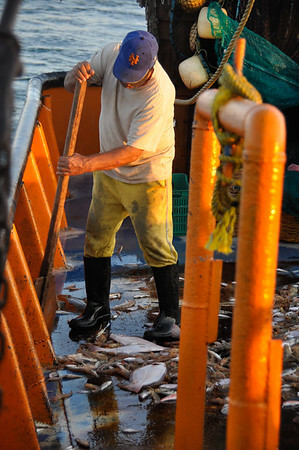 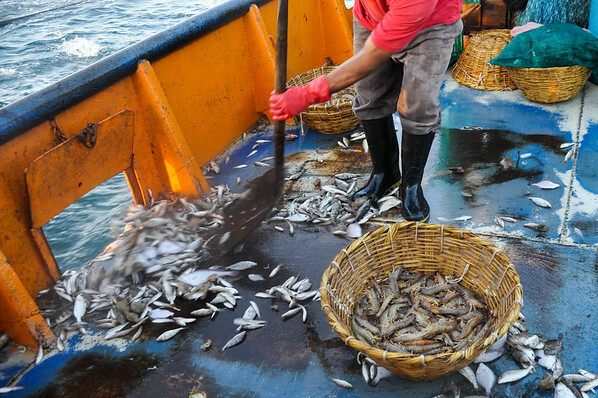 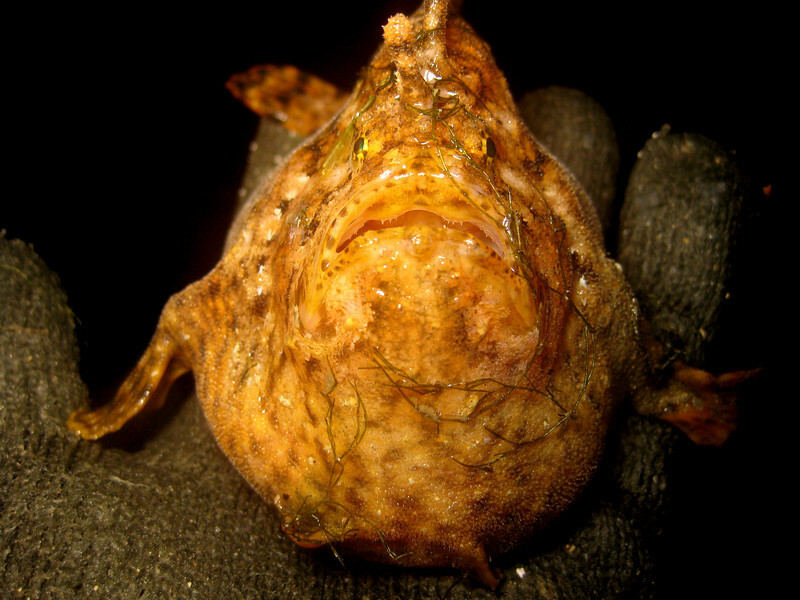 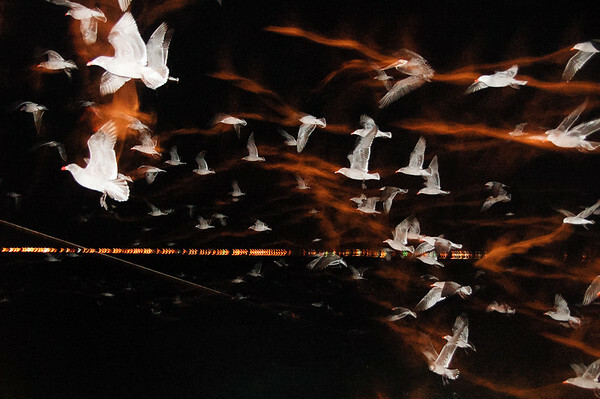 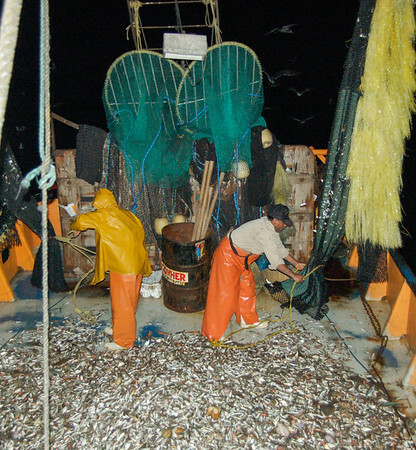 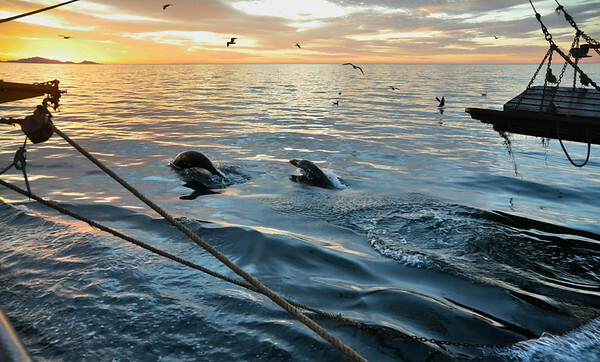 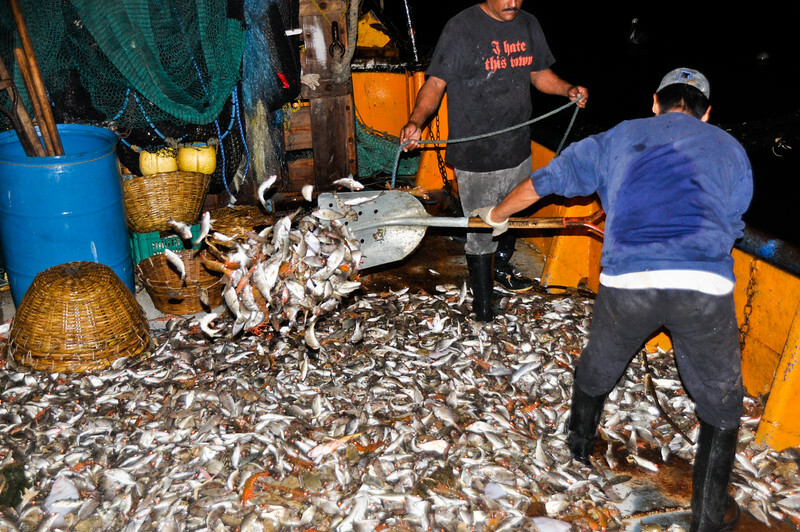 The remains of the bycatch are swept overboard after all the shrimp have been separated.